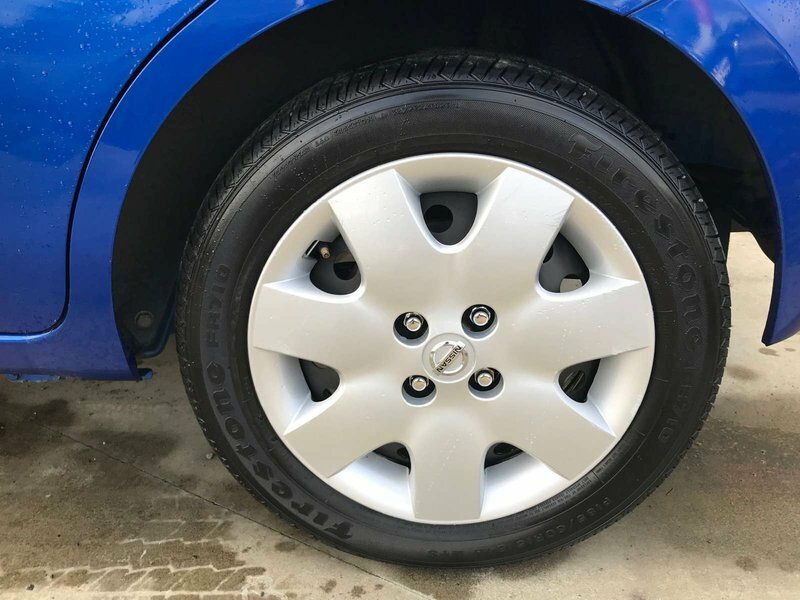 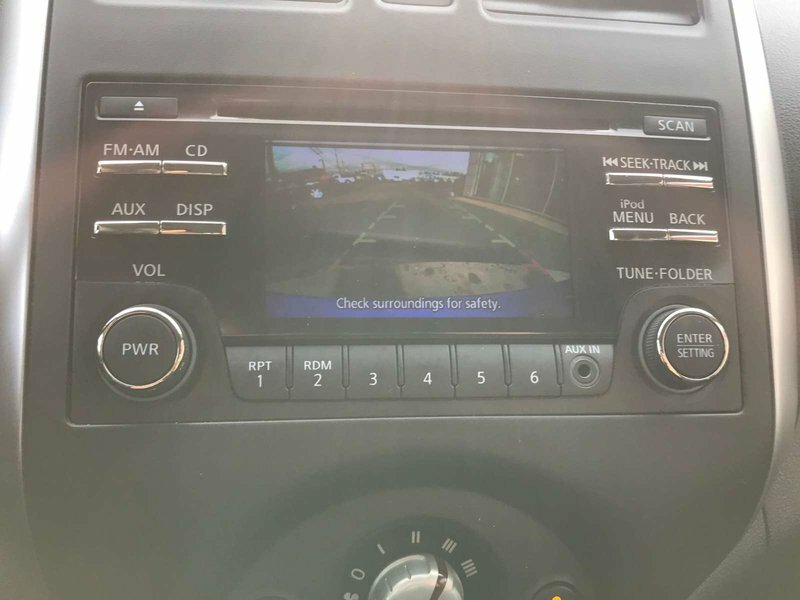 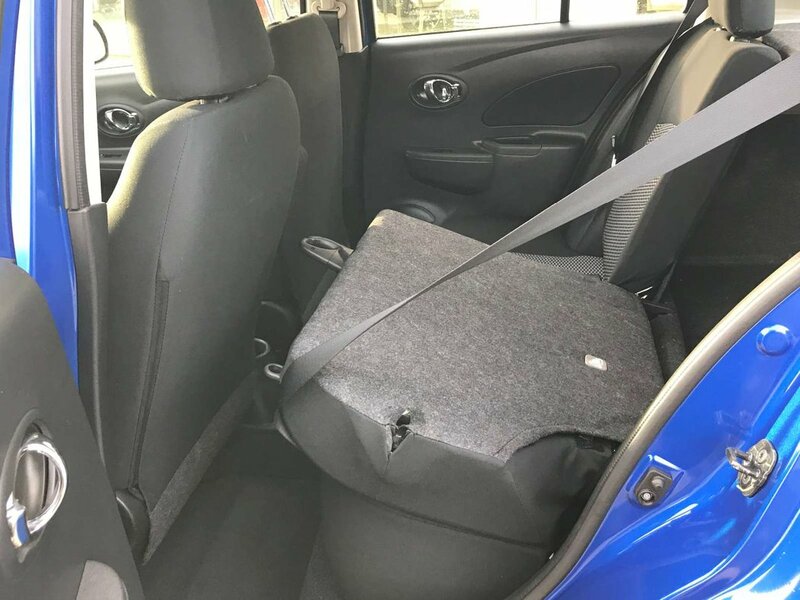 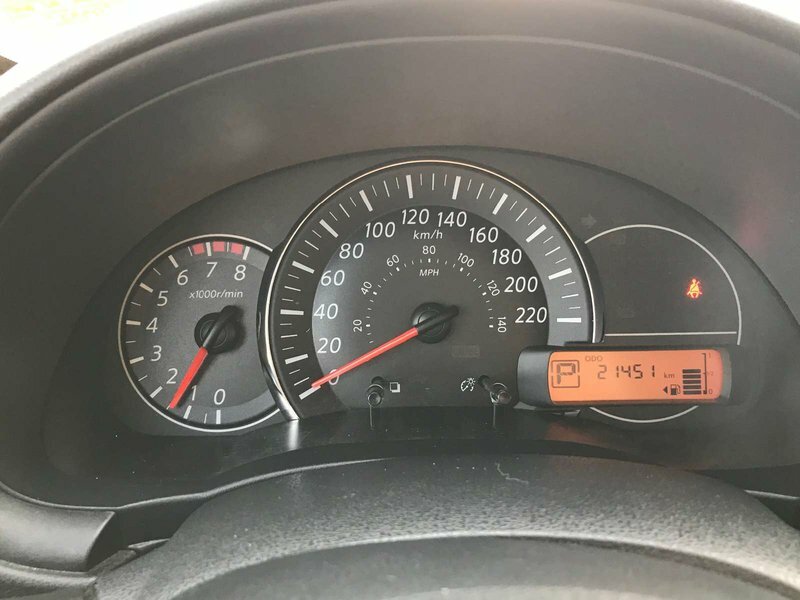 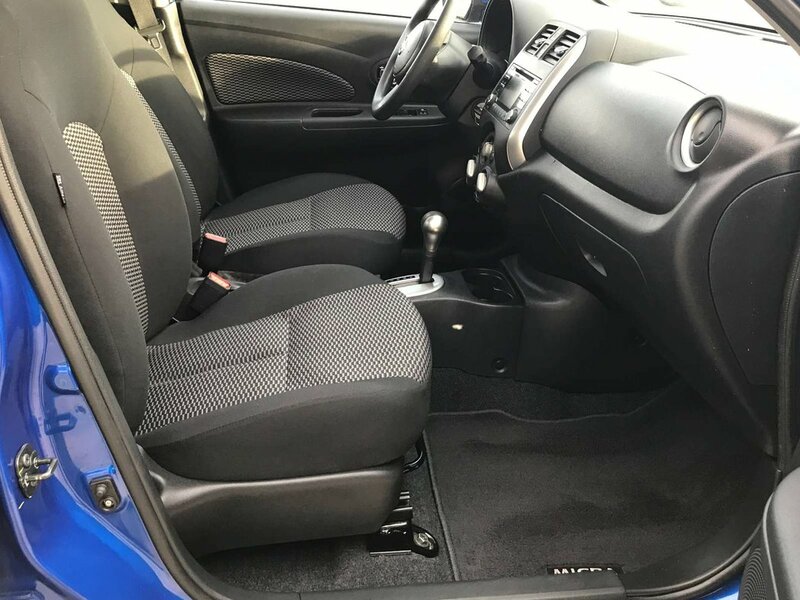 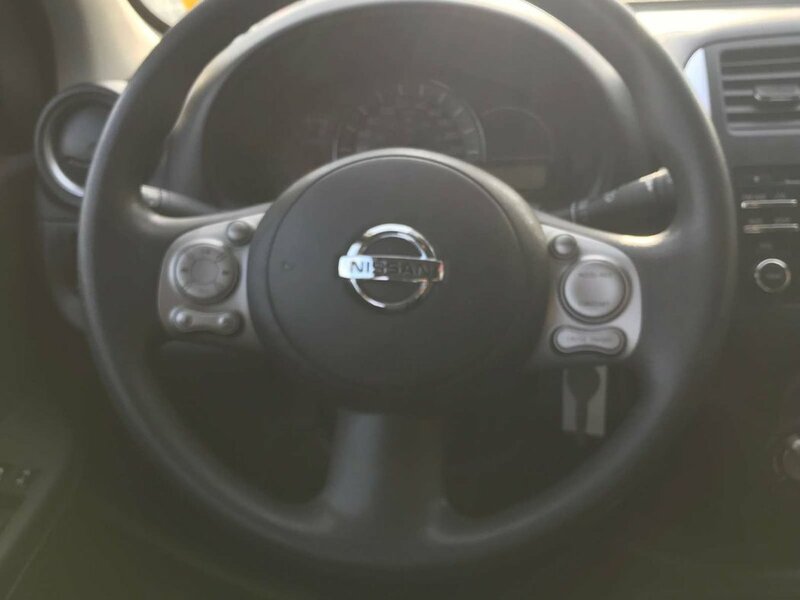 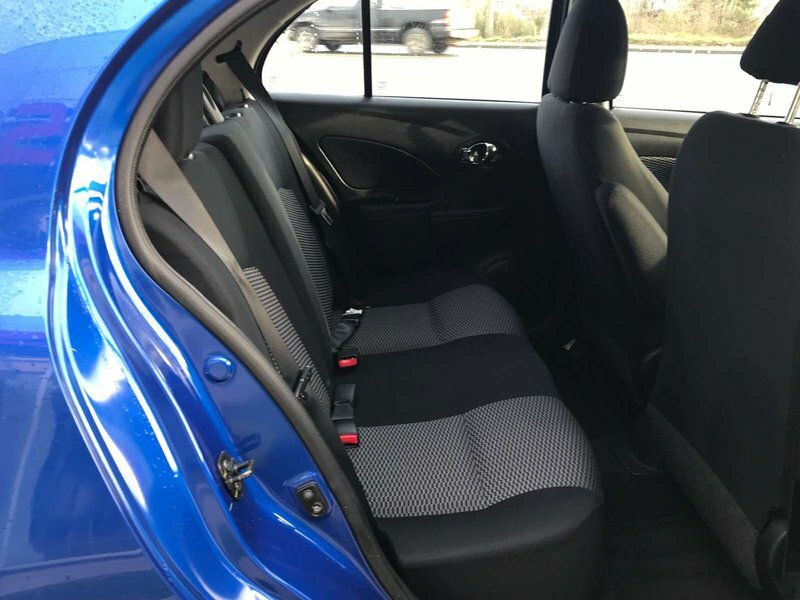 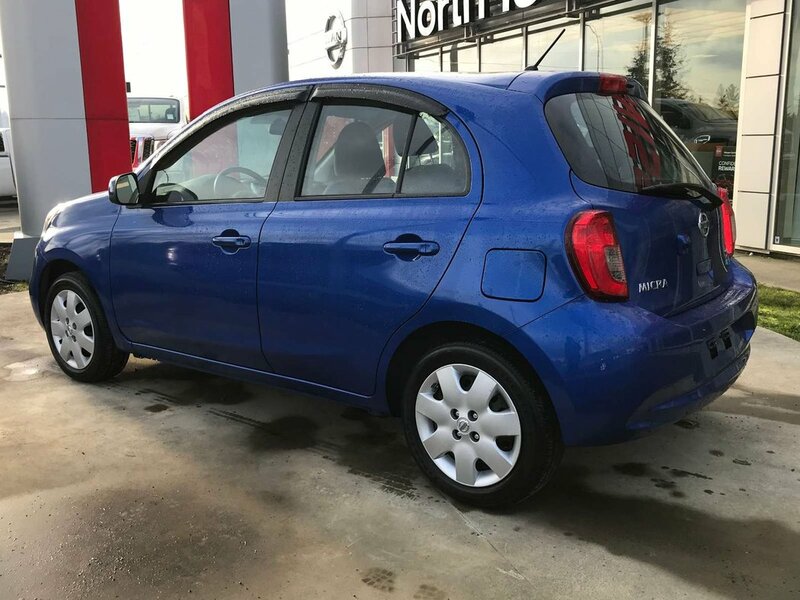 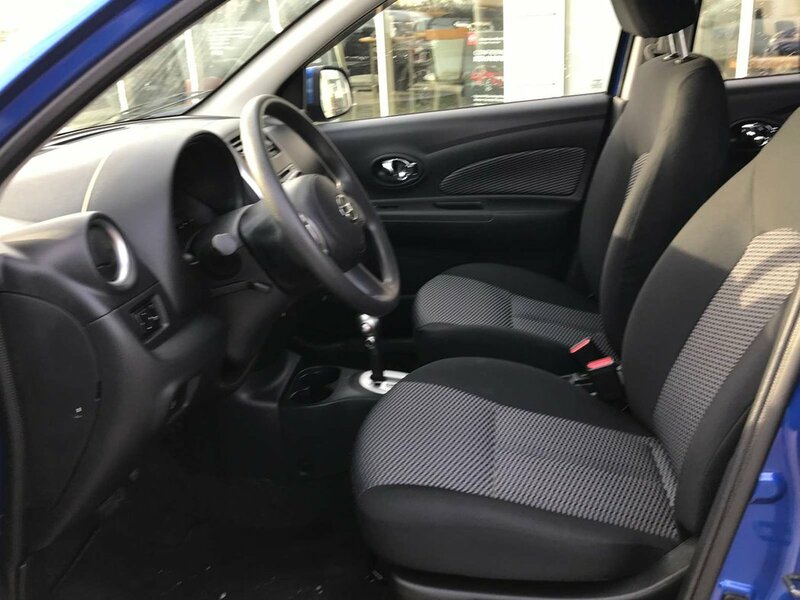 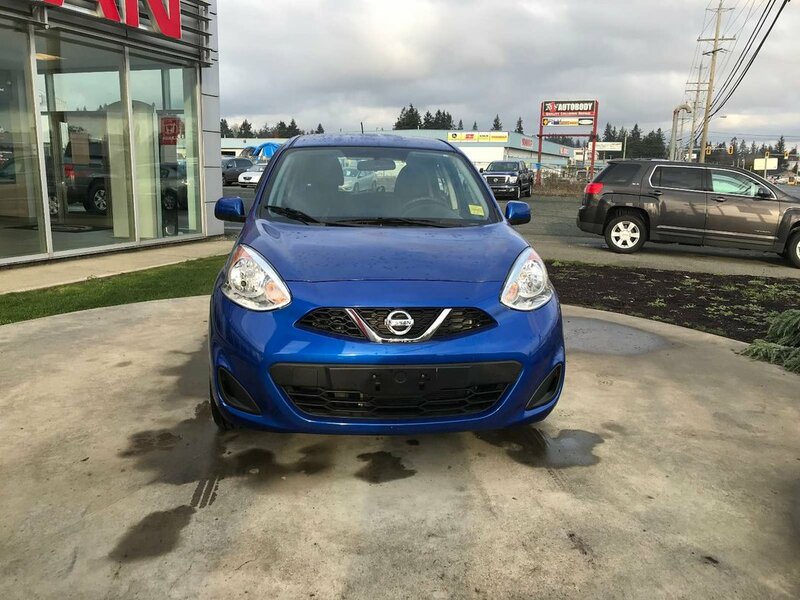 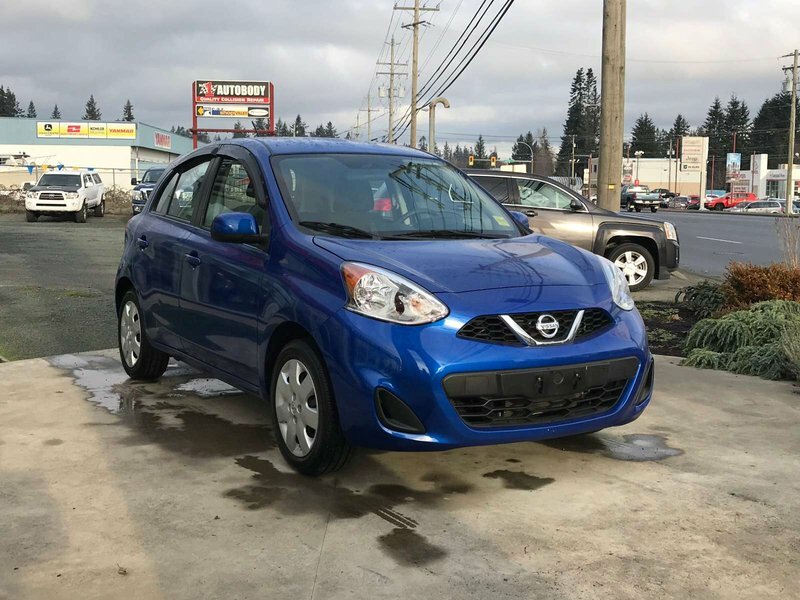 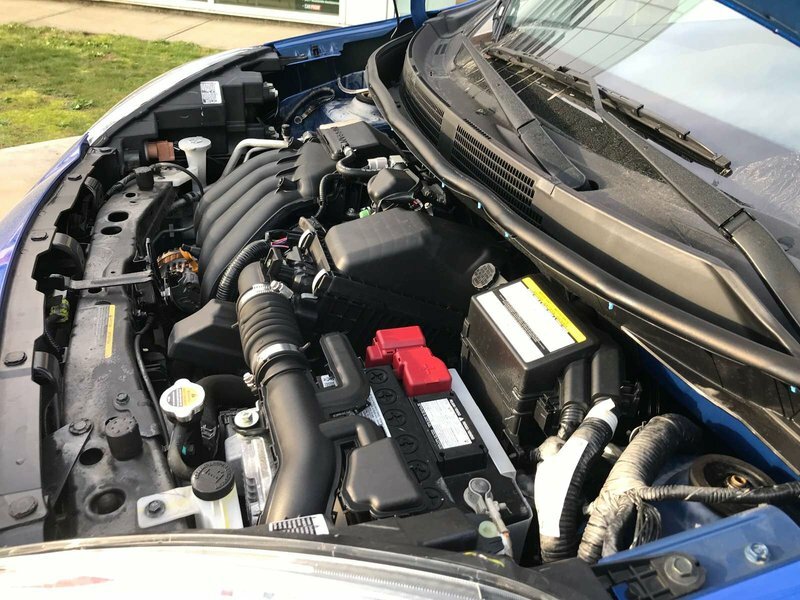 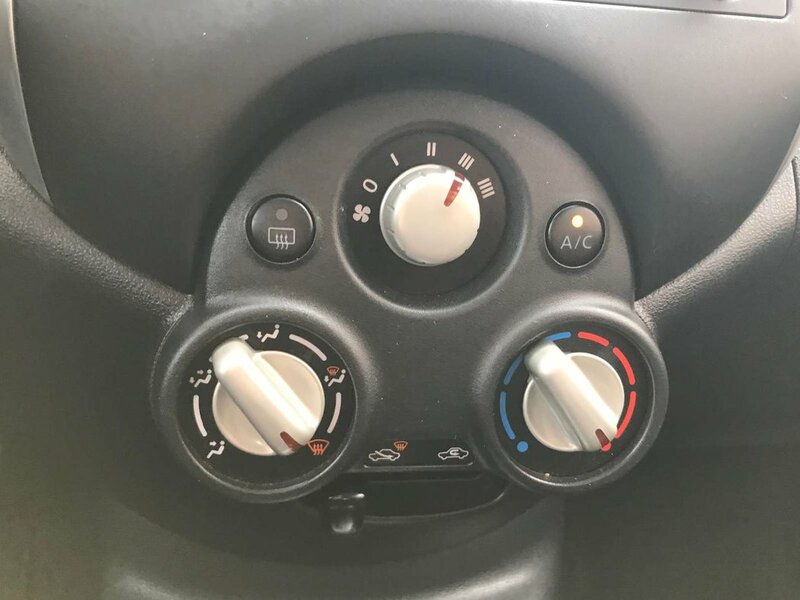 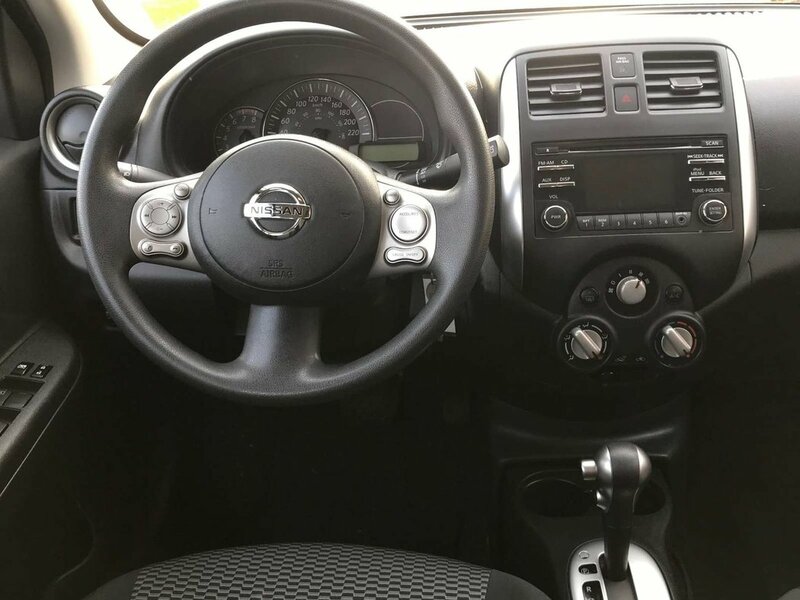 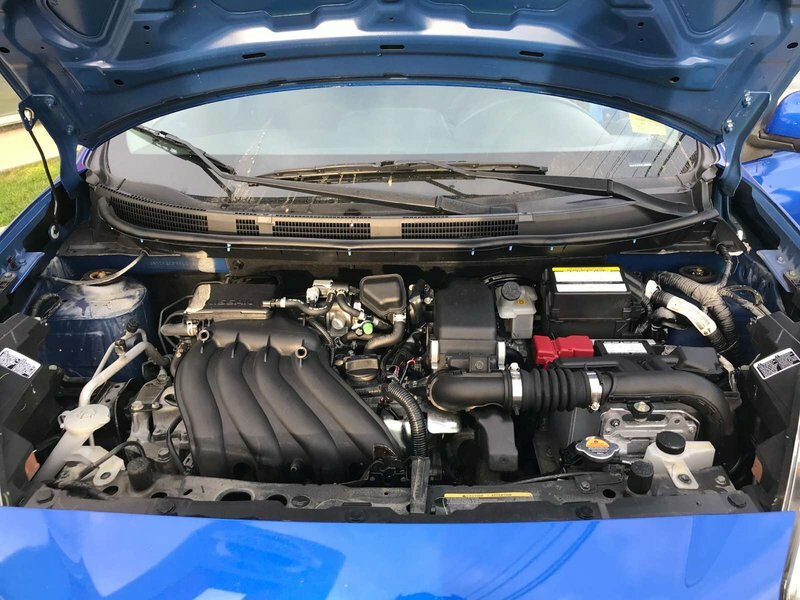 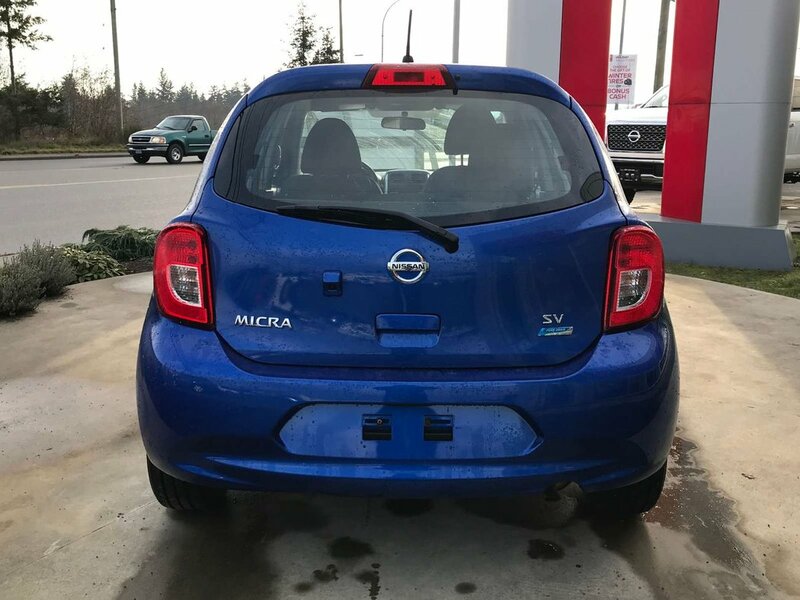 Check out this low km, no accident 2015 Nissan Micra SV! 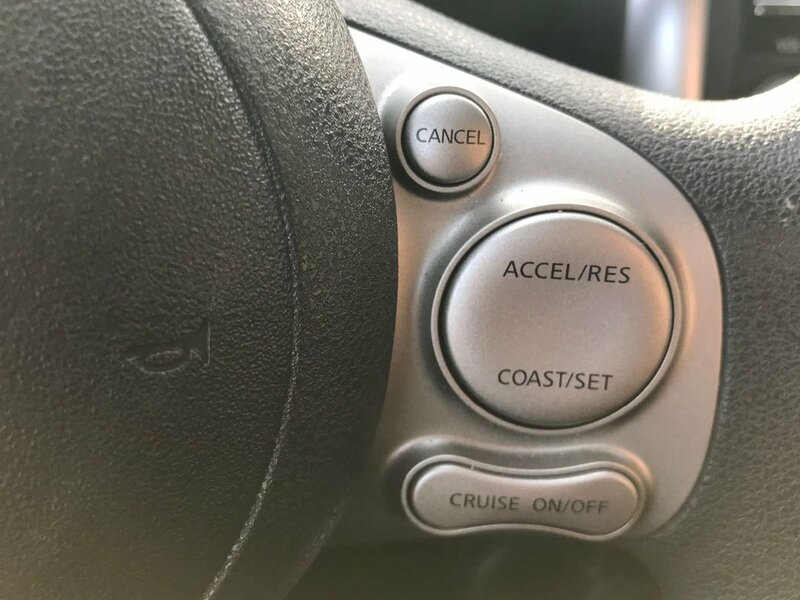 Great on gas too! 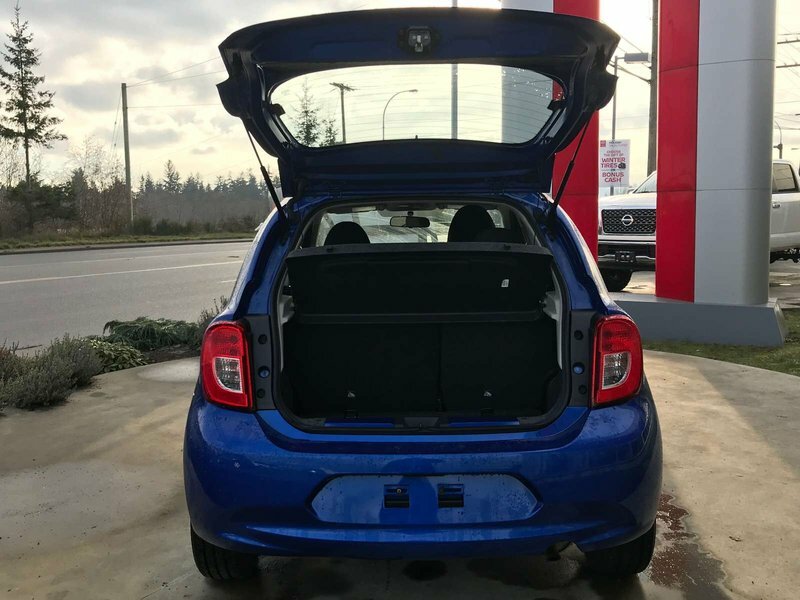 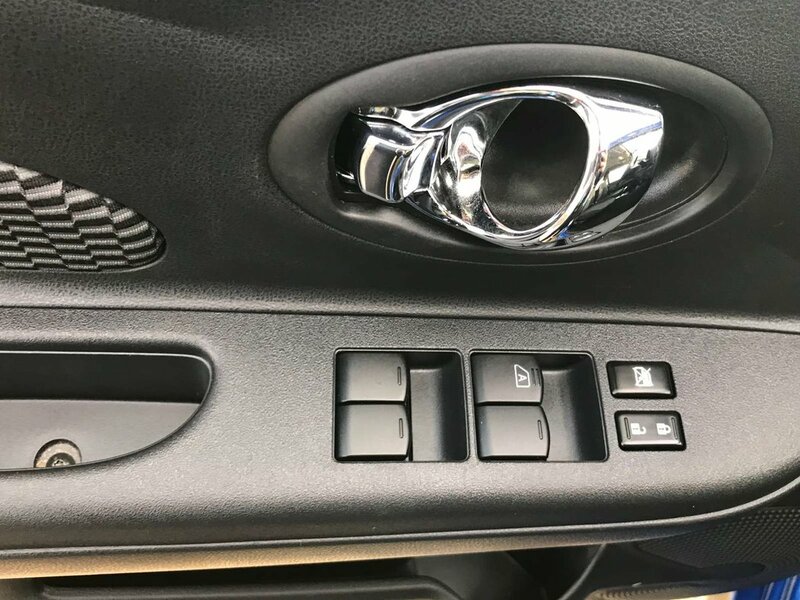 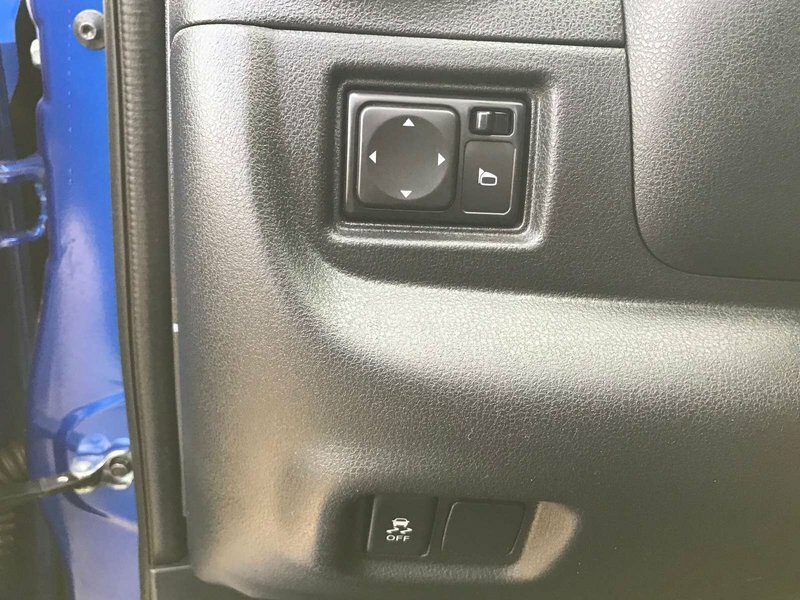 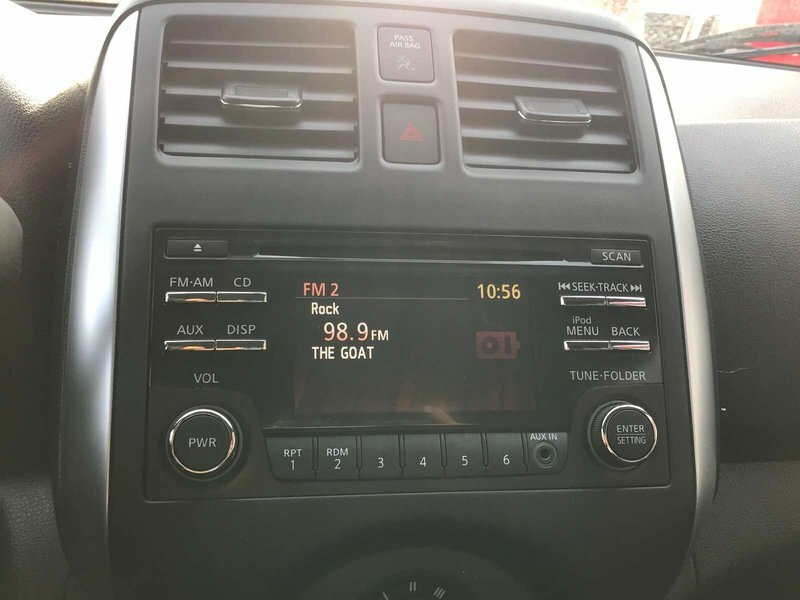 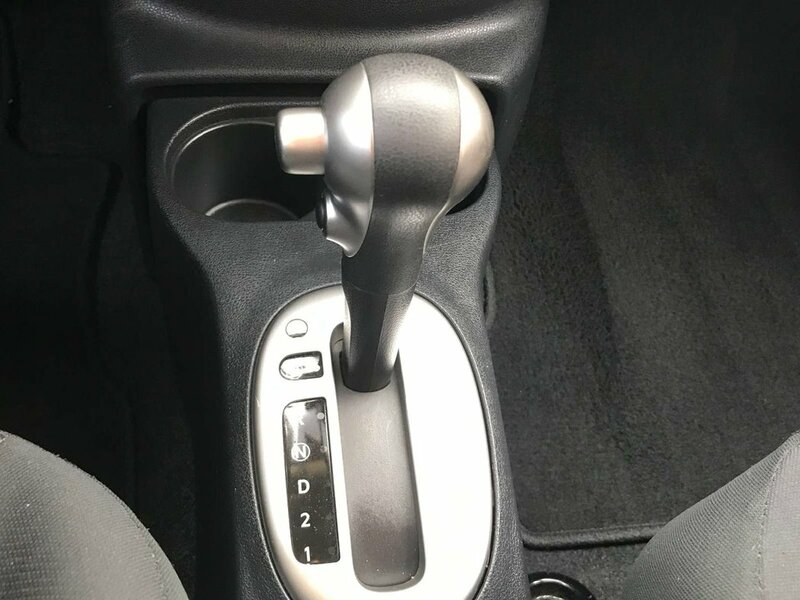 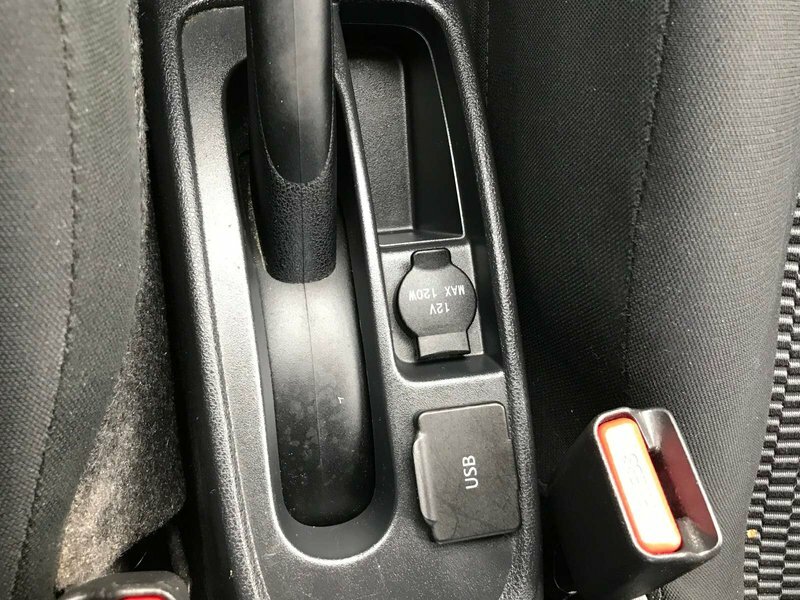 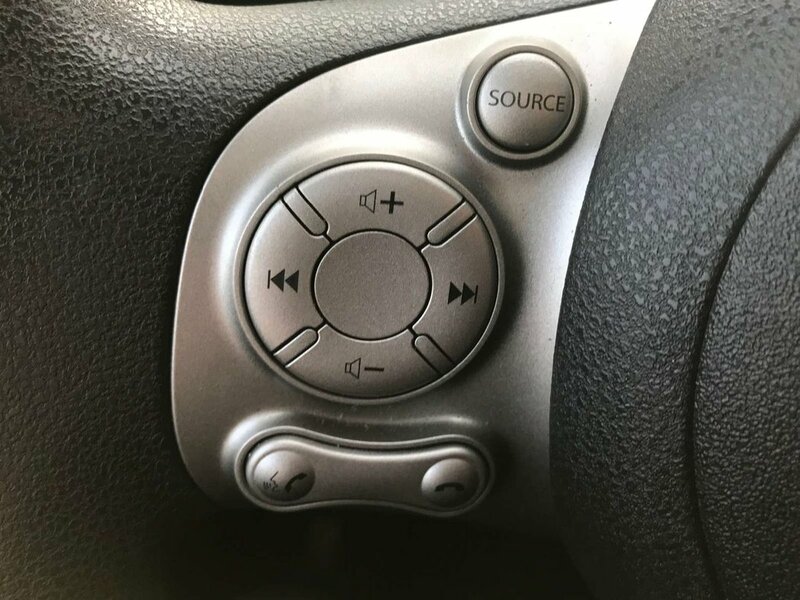 You get power windows/locks, a back up camera, a peppy 4 cylinder engine with automatic transmission, plus aux and USB ports! 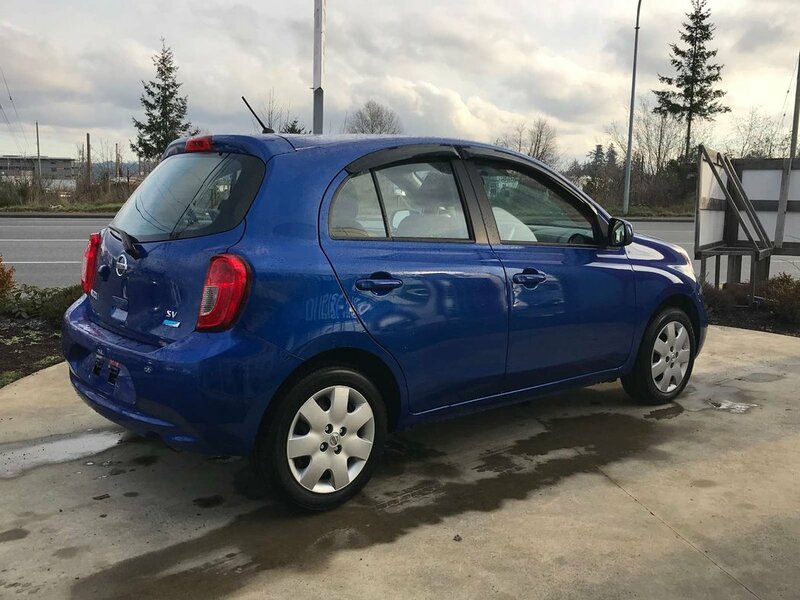 Affordable hatchbacks don't last long in our inventory. 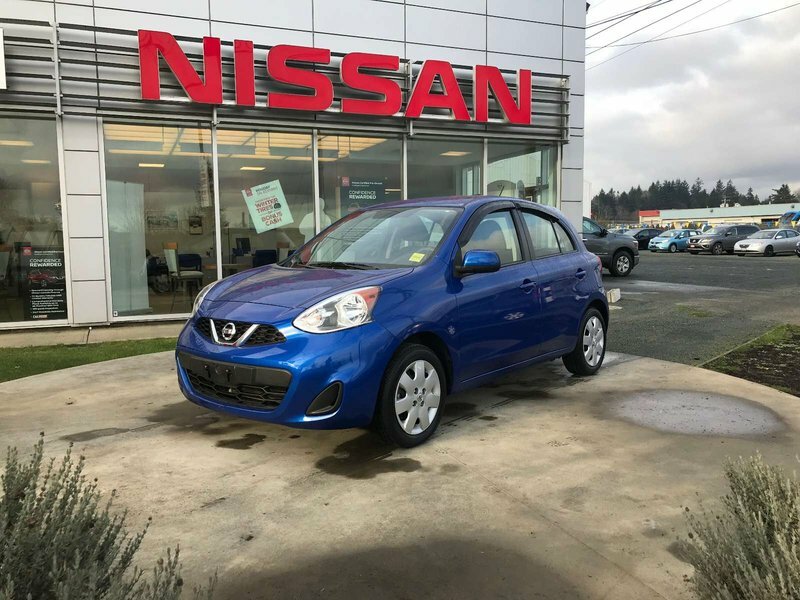 For your no obligation test drive, call one of our experienced Sales Consultants, 250-287-7272. 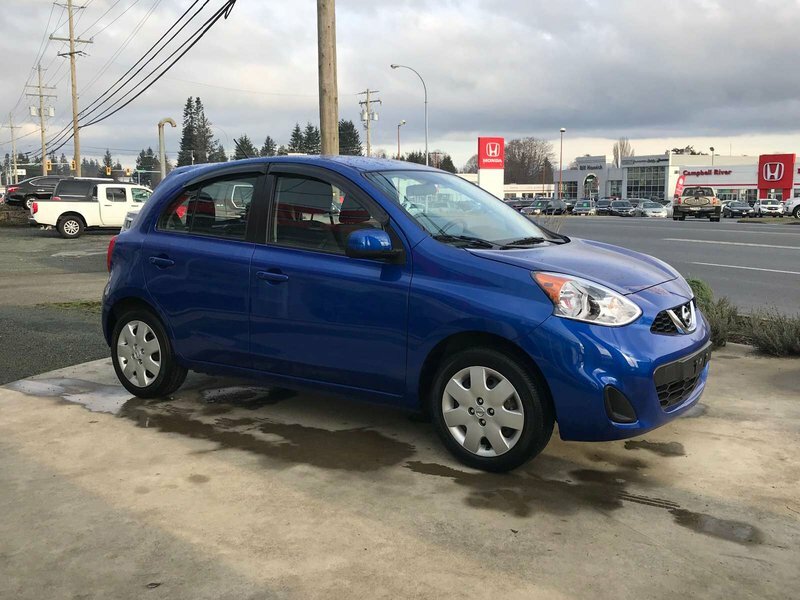 Located at 2700 North Island Highway, Campbell River, BC V9W 2H5.